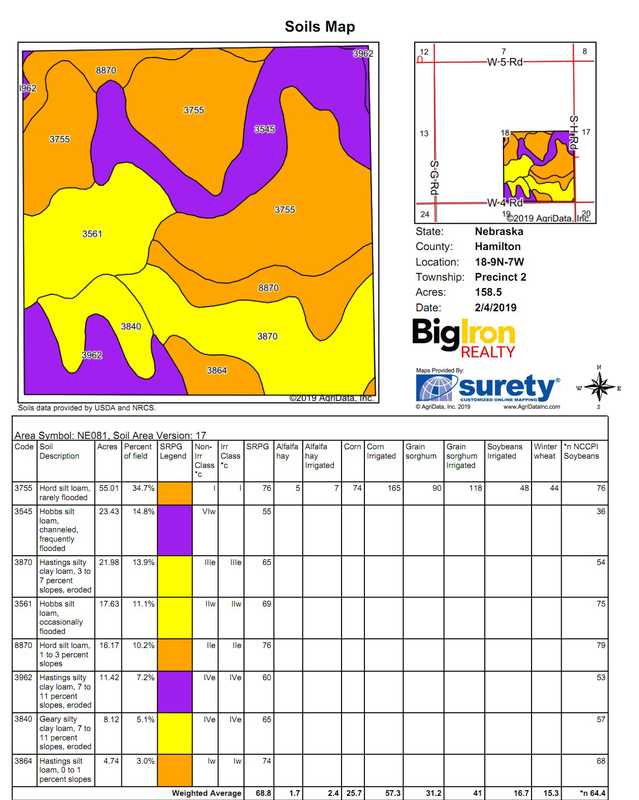 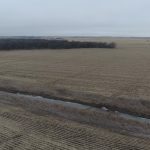 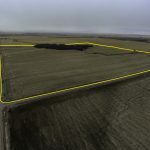 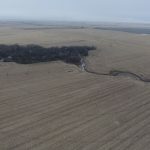 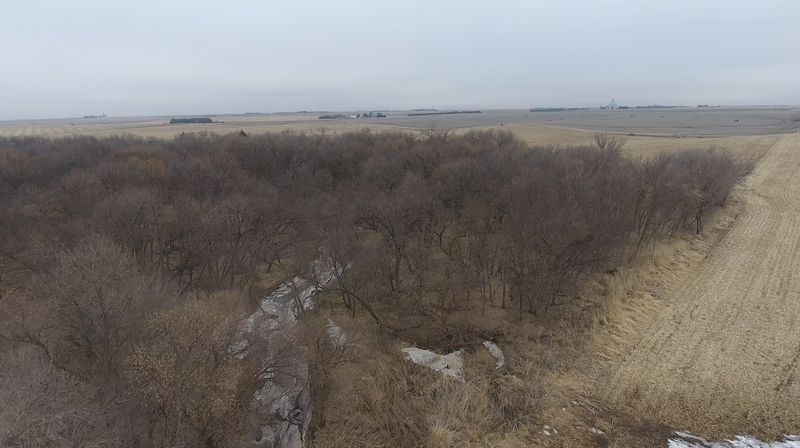 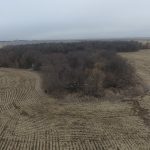 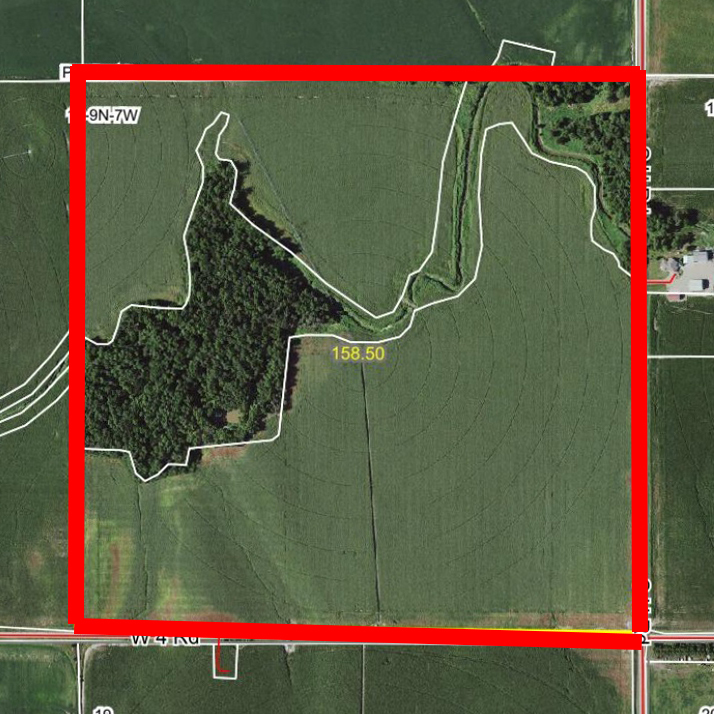 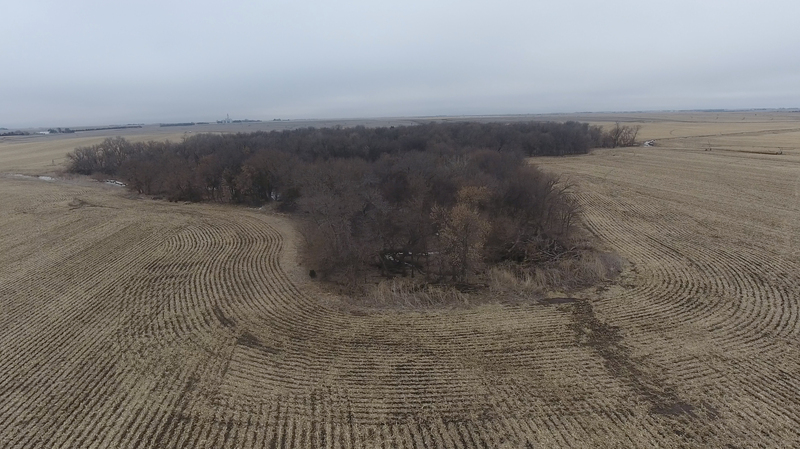 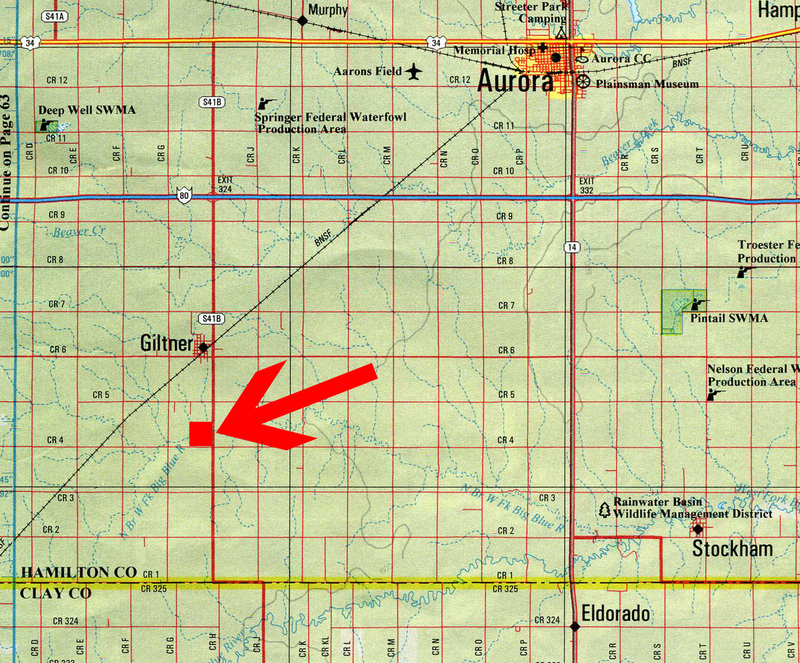 Land Location: From Giltner, Nebraska, go 1 ½ miles south on south H road. 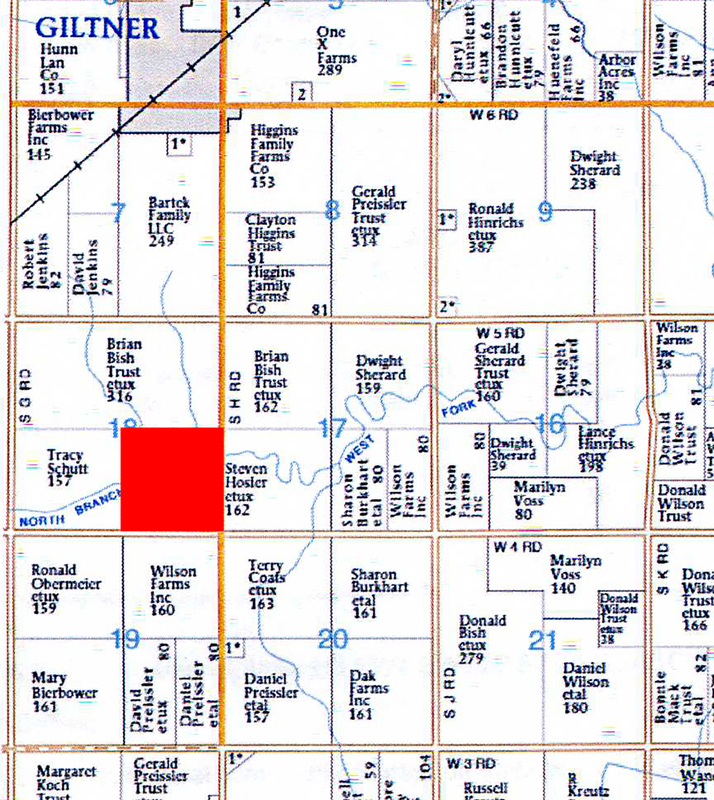 The land sits on the west side of the road. 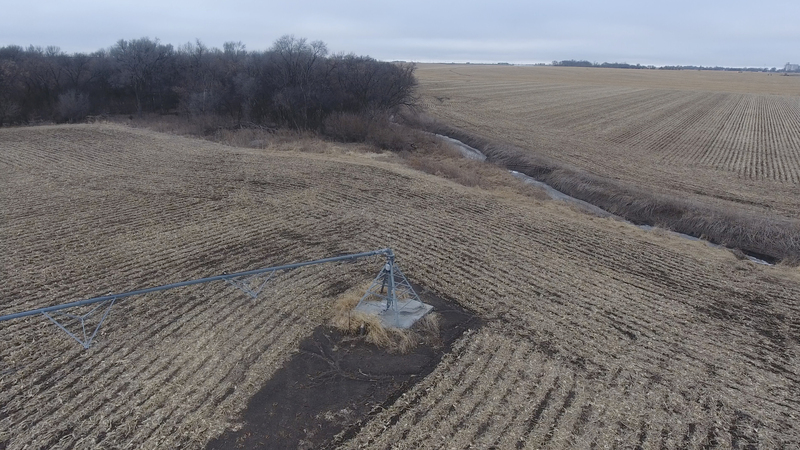 General Description: Here is an excellent opportunity to own this nice pivot irrigated quarter. 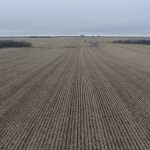 It has highly productive soils. 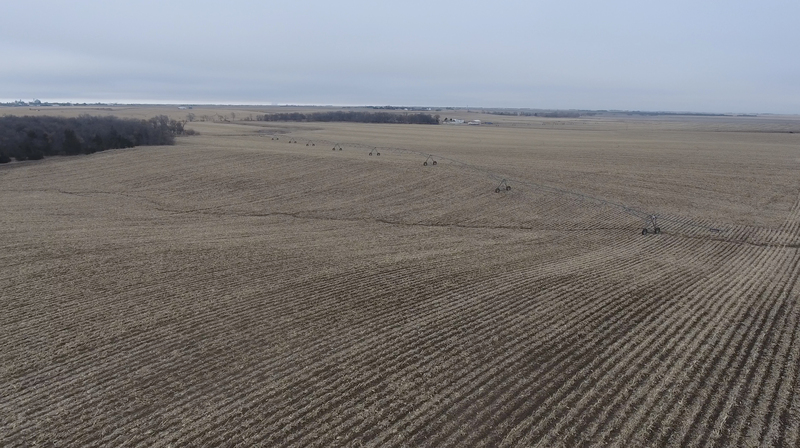 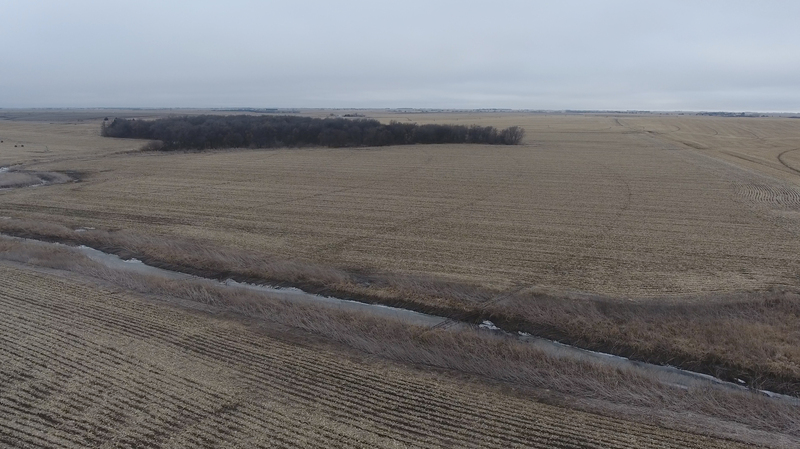 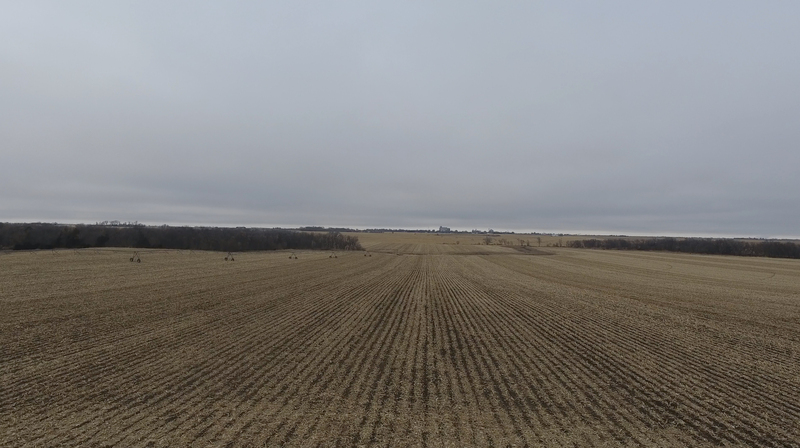 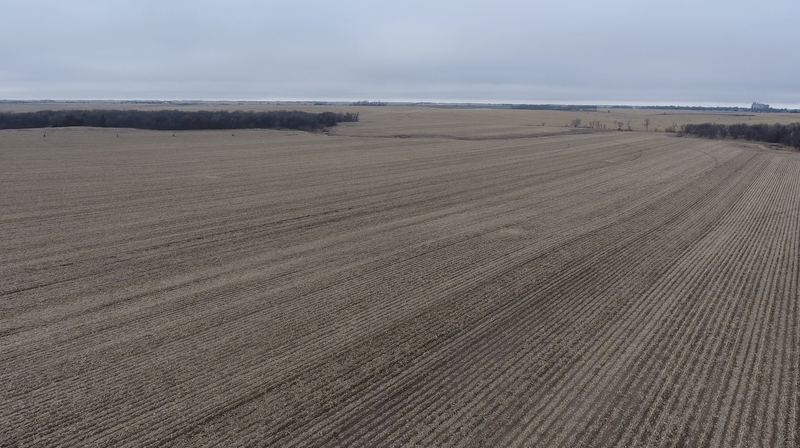 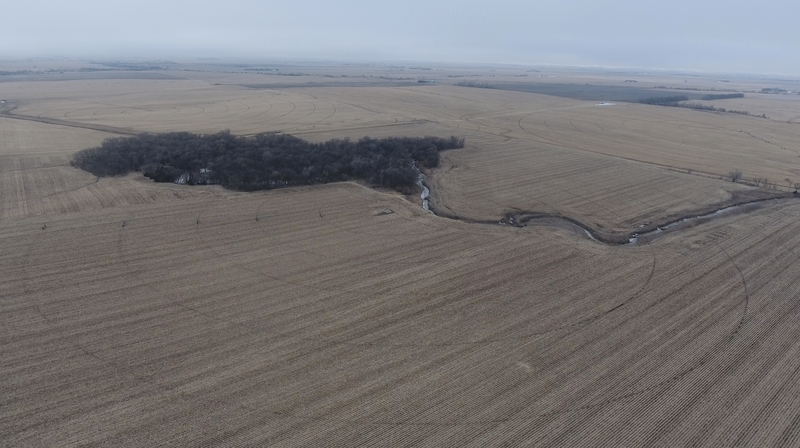 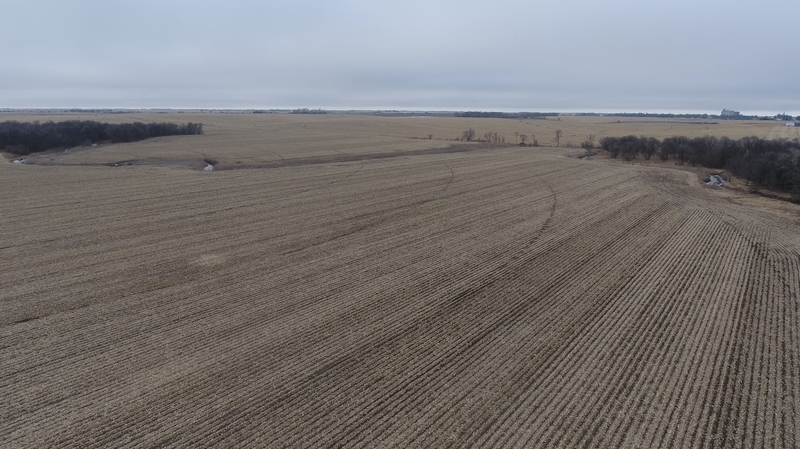 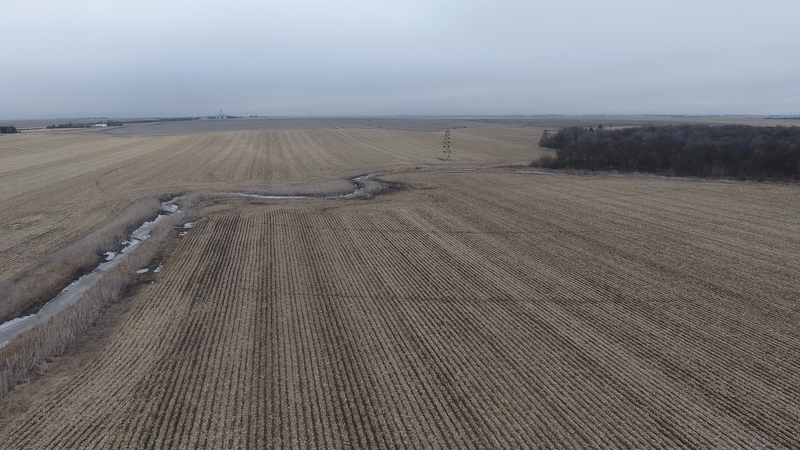 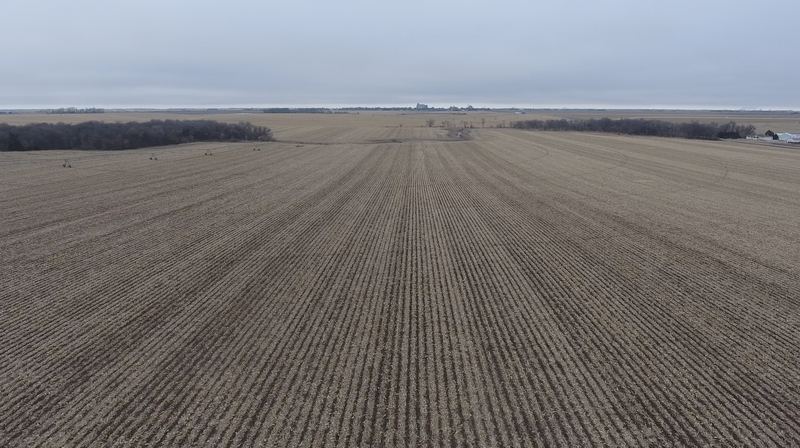 The farm had 8 gallons of 10-34-0 per acre strip-till applied in the fall of 2018. 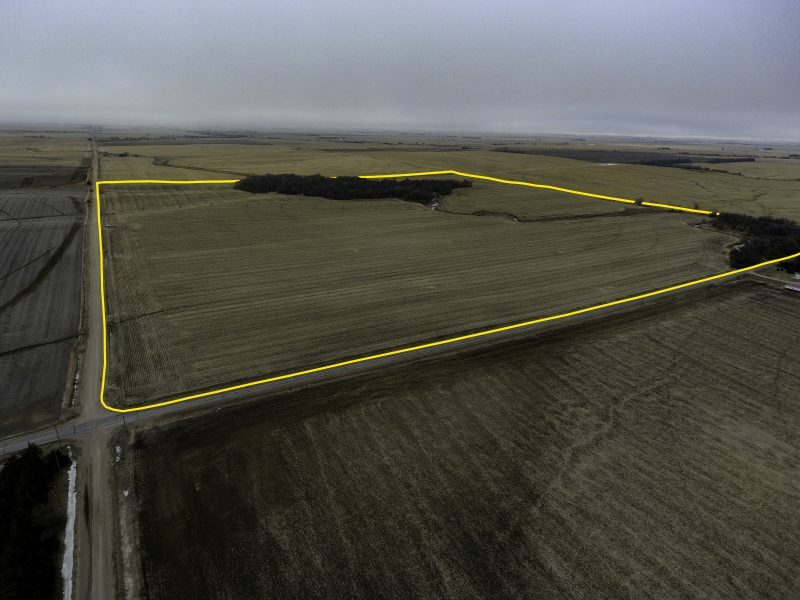 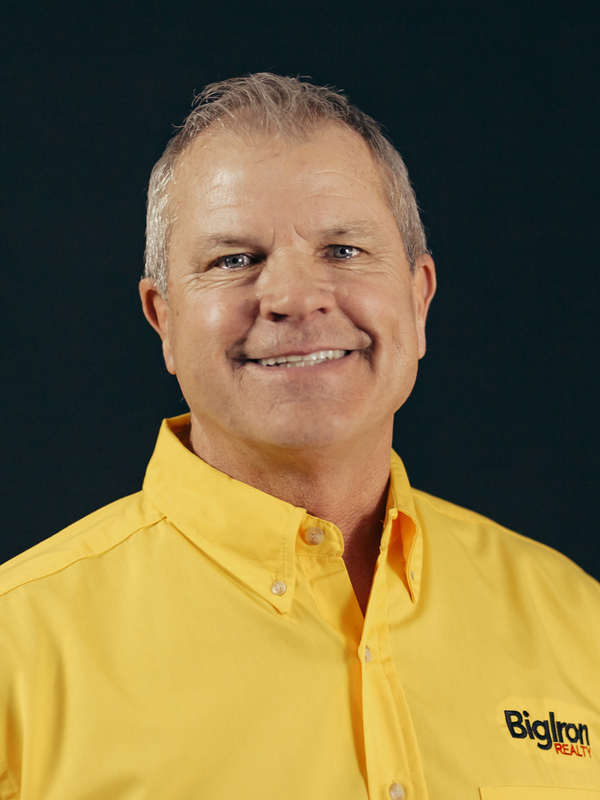 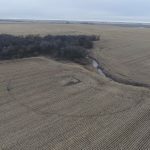 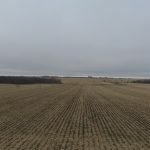 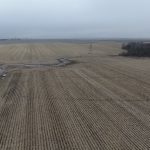 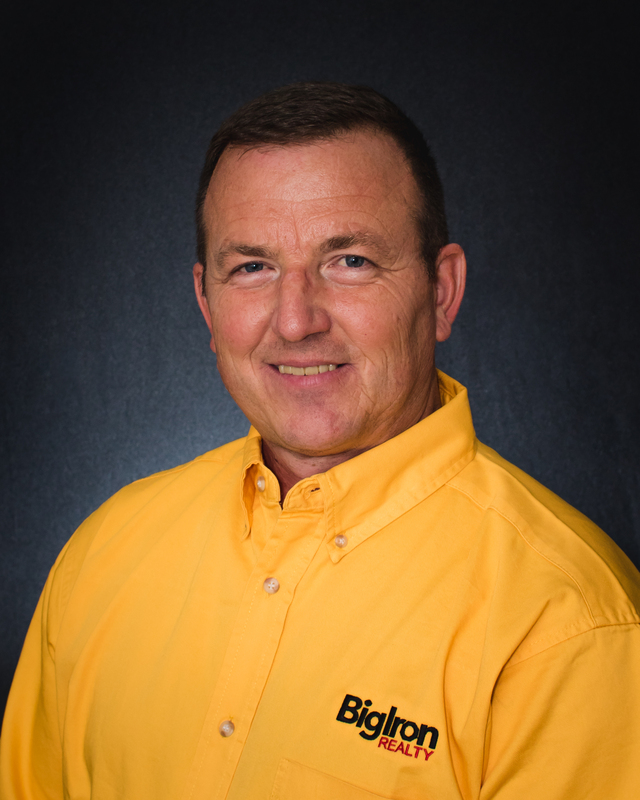 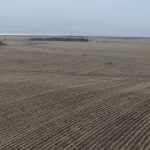 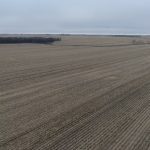 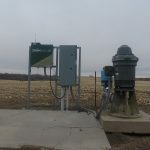 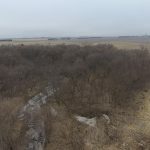 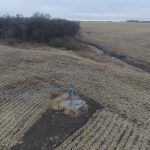 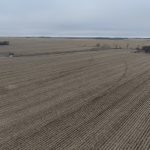 It is located in close proximity to a local elevator and an ethanol plant with good access via hard surface road. 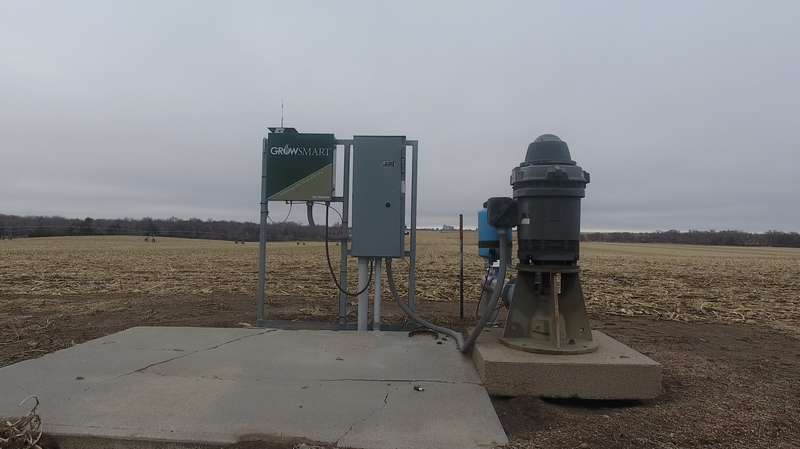 It has an 8” well with a 75 hp electric motor and a near new 8 tower Zimmatic pivot.